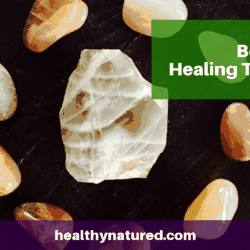 In this article we continue our exploration of the usage of essential oils for health and healing. 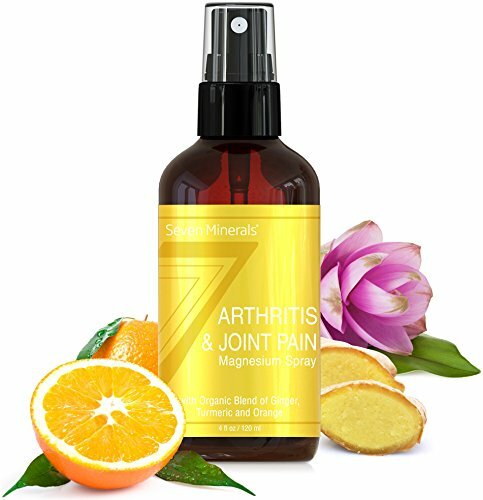 The Arthritis Pain Relief Essential Oil Guide offers easy, safe and natural methods for easing and soothing arthritic pain using aromatherapy essential oils. Already know the benefits of essential oils for arthritis? Arthritis is a crippling and debilitating condition that affects many people at any age of life. The reasons for people getting arthritis are many and vary from person to person but the common factor associated with arthritis is the inflammation of joints. The most common forms of arthritis are Osteoarthritis and Rheumatoid arthritis, however Gout can also be classified as a type of arthritis and is on the rise. Arthritic pain is often accompanied by swelling, redness and stiffness of the afflicted joint and can cause people to stop engaging in physical activity. 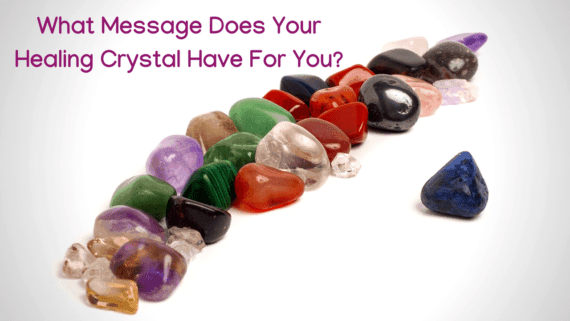 This often leads to a worsening of the condition and a vicious cycle of pain begins. 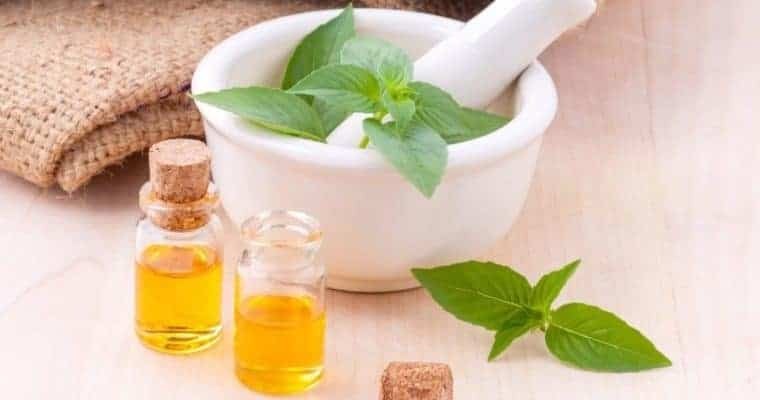 Aromatherapy and the use of Essential Oils for pain relief has been common place across many cultures for many centuries and is gaining greater popularity with those who prefer holistic and natural remedies rather than pharmaceuticals. This guide offers the best essential oils and methods of application to gain relief from arthritis pain. As always if you do take prescription medication it is always advised you speak to your doctor before beginning any complementary therapy. Peppermint oil is most likely to be known for it’s usage in beauty products and in cooking rather than as an essential oil for pain relief. However it is one of the very best essential oils for soothing pain and is a powerful anti-inflammatory. The active ingredient in Peppermint is l-menthol which acts as an anti-inflammatory and, like all natural menthol, helps to cool and soothe. Peppermint Essential Oil should always be added to a carrier oil before use. It is very potent and extremely strong. Once diluted with carrier oil then use it as a rub and massage it into the afflicted joint to relieve your pain. Recommended Peppermint Essential Oils can be found by clicking here. 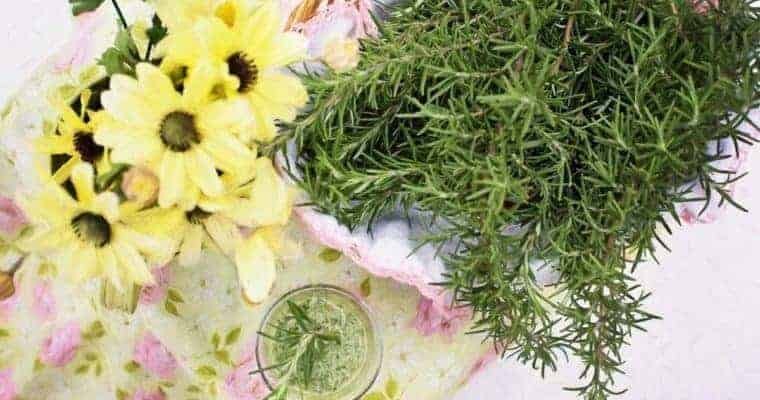 Rosemary Essential Oil has a number of uses, particularly when dealing with muscle and joint paint as well as improving circulation. Rosemary Oil is an incredibly effective analgesic and pain reliever whilst also being a powerful anti-inflammatory. So effective is Rosemary Oil that the German Scientific Body has approved it medically for the treatment of arthritis pain and inflammation. To use treat as you would with Peppermint Oil. A few drops into a carrier oil (olive oil from the cupboard is excellent) and rub into the afflicted joint. Recommended Rosemary Essential Oils can be found by clicking here. Rosemary Essential Oil is well known for its analgesic and anti-inflammatory properties. Marjoram Oil is probably better known as an aromatherapy oil used for anxiety and stress due to its very effective calming properties. However Marjoram is excellent for easing arthritic pain, bruising, strains and sprains and muscle tension. When applied it not only relaxes muscles and relives pain it also promotes calmness and well-being. Again add a few drops to a carrier oil and massage into the afflicted joint. It is advisable that Marjoram Oil is not applied to broken or overly sensitive skin as it can be irritating. If unsure test on a small patch of skin before wide use. Recommended Marjoram Essential Oils can be found by clicking here. Eucalyptus Oil is another awesome product containing menthol which is what gives it the mint like taste. 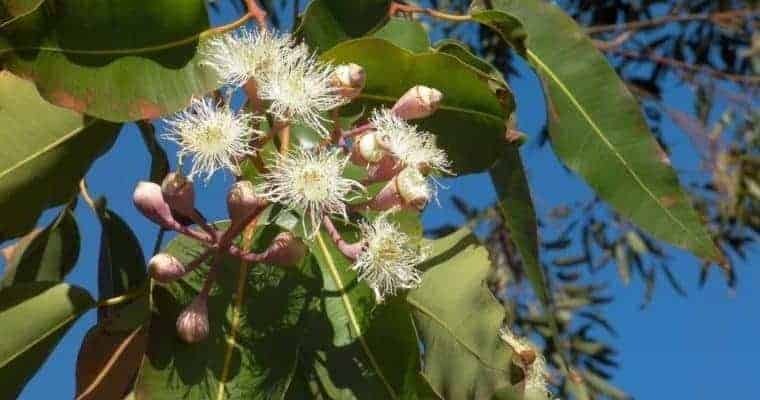 The Eucalyptus Oil is often found in mouth wash or throat lozenges but also is an extremely good and fast acting anti-inflammatory and pain reliever. Eucalyptus Oil is excellent for the pain associated with Osteoarthritis. Eucalyptus Oil increases circulation but expanding blood vessels and boosts the bodies immune system. To increase the effect for pain relief add a few drops to a carrier oil along with tea-tree or peppermint oil. Eucalyptus is an excellent essential oil for the treatment of arthritis. Lavender Oil is widely known as a calm inducing oil which aides sleep, reduces anxiety and promotes a feeling of wee-being. As an arthritis pain relied essential oil is reduces inflammation and tenderness around the afflicted joint. 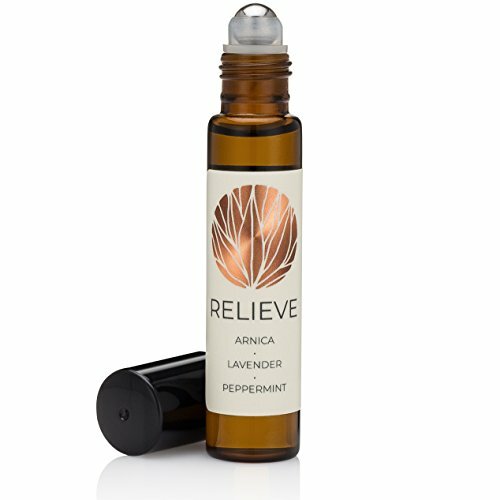 Lavender, like Eucalyptus, increases blood circulation as well as oxygenation of the blood. Lavender is used slightly differently than the other oils. You need 10 drops of oil added to warm carrier oil. Then massage this oil into the afflicted joint. Another wonderful full body solution is to add 10-20 drops to a warm bath then relax and let the lavender water soothe aching joints and muscles. 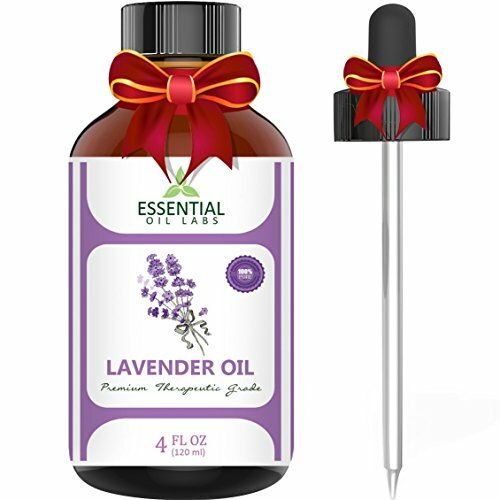 Recommended Lavender Essential Oils can be found by clicking here. Other Essential Oils For Effective Pain Relief. While not specifically associated with arthritis the following essential oils can be used to combat various symptoms commonly associated with arthritis. 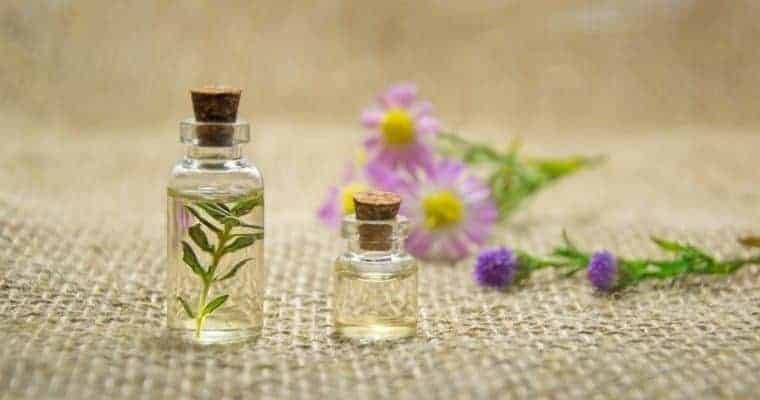 Each of the essential oils listed below can be used alongside any of the others mentioned in this article and can be added to the same carrier oil which will then bring the benefit of both oils. Bay Leaf Essential Oil: For pain and inflammation. Tea Tree Essential Oil: For pain and inflammation. 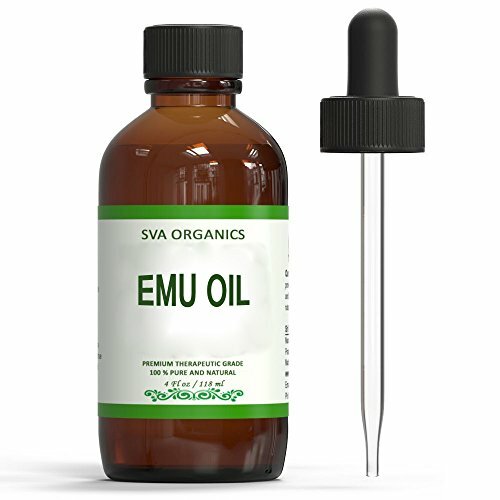 Also a powerful oil for infection. Lemon Essential Oil: Reduces swelling and inflammation. Cedarwood Essential Oil: Improves circulation and is a great decongestant of the lymphatic system. 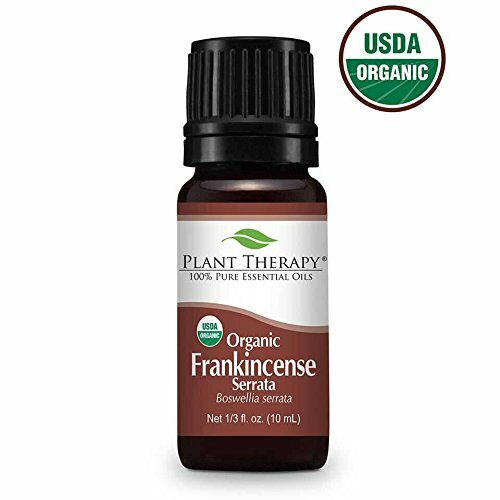 Frankincense Essential Oil: Excellent at relieving muscle aches, spasms and pain. Myrrh Essential Oil: Aides healing through relaxing the body and calming the mind. Aromas and Fragrances have been used for centuries for their calming, healing and soothing properties. Many people associate aromatherapy and the use of essential oils with “new-age” and “alternative lifestyles” however this is not always the case. Aromatherapy has been used across civilizations and cultures for centuries and is recognized by many western cultures as a medicinal practice. The Arthritis Foundation advocates the use of essential oils and this can be seen by the following quote taken from “Aromatherapy for Arthritis Relief” by Mary Margaret Chappe. “Aromatherapy is effective because it works directly on the amygdala, the brain’s emotional center,” says Mehmet Oz, MD, director of Columbia University Medical Center’s Integrative Medicine Center in New York City. “This has important consequences because the thinking part of the brain can’t inhibit the effects of the scent, meaning you feel them instantaneously.” Of the many uses of aromatherapy, pain relief is only one; anxiety reduction and rejuvenation are other common objectives. 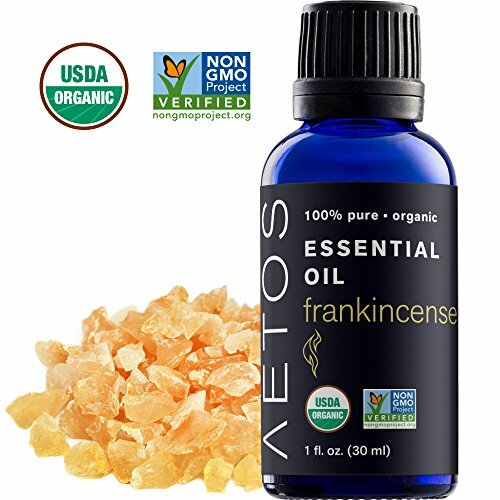 Dr. Oz and his team formulated the following essential oil mix for arthritis sufferers. Dilute to 2 tablespoons of carrier oil (olive, almond, avocado or jojoba). This is then massaged into the afflicted joints as needed. 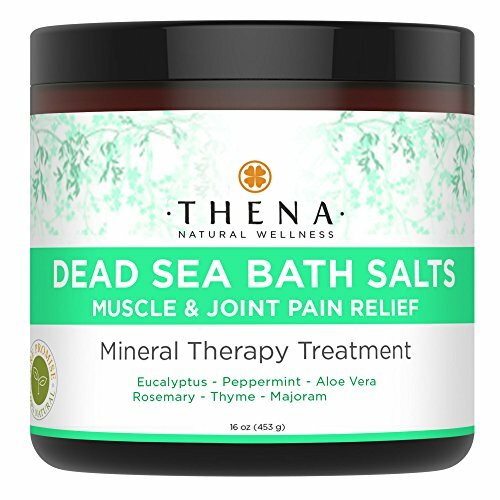 Recommended Pain Relief and Arthritis Essential Oil blends can be found by clicking here. 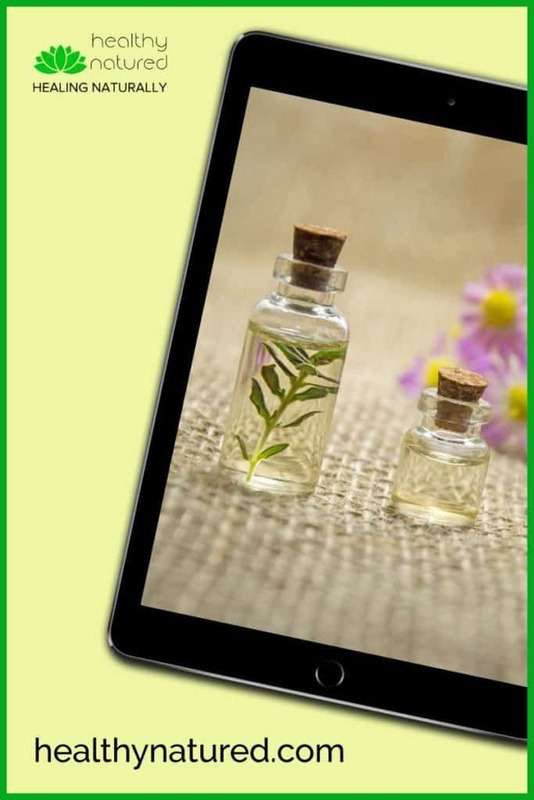 I hope you enjoyed reading the arthritis pain relief essential oil guide and do hope you will try these oils or recommend them to anyone you know who suffers from arthritis. If you would like to ask questions or feedback with your experiences please do leave me a message below. Alternatively you can contact me directly by clicking here. Thanks for the information. I was wondering if you could answer something for me. Can you use essential oils everyday? 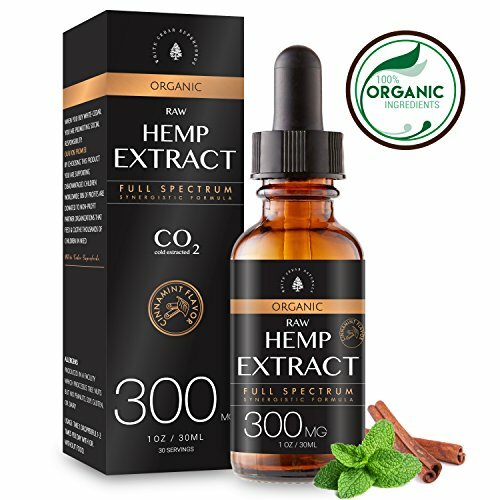 My wife just ordered some so I’m trying to get some info about them. Any help you can provide is greatly appreciated. This website is very helpful, definitely have to show it to my mom. She suffers from rheumatoid arthritis, osteoarthritis, and osteoporosis. 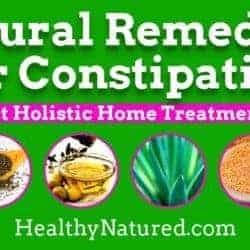 I definitely have to get her to try these remedies since she is always in pain. Wouldn’t exercise also help with pain as well as the overall function of the joints affected? 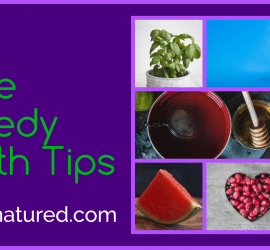 Glad you enjoyed the post and I hope your Mom tries come of these remedies. Yes you are absolutely correct exercise definitely helps with the pain. Because it helps stngthen joints and keeps functions smooth it releives pain. To begin with sufferers may get a little more pain because they are moving the joints more and with greater frequency but in a short while the sufferer will gain tremendous relief. Hi Jason! 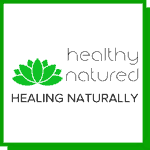 !, I am so glad you put out this information about essential oil for Arthritis pain. As you know I am a ballroom dancer and deal with so much pain from over the years. Not a lot of arthritis, but I experience Joint pain, and muscle pain from doing various lifts for partner. What would you recommend for ongoing treatment for Dancers and other highly active athletes? 15 drops juniper15 drops marjoram10 drops rosemary5 drops black pepperAdd to a carrier oil. Even better if you have someone that can massage it into those aching areas! First off, I love essential oils! I have some Japanese peppermint oil and it feels great on the skin, but you have to be careful where you touch cause it is potent! 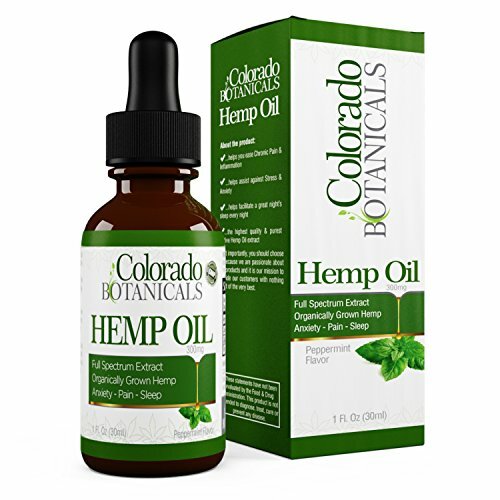 I have used it for headaches and muscle pain as well as for coughs and colds. One time, I put some in my bath. That was a bad idea! brrrr, it felt so cold on my skin. My husband deals with arthritis in his hands. What would you recommend using? Love your comments. I must admit having a laugh about your experience with Japanese peppermint Oil in the bath…it most certainly will add a cooling sensation…so I’d probably go for lavender or any essential oil you like that doesn’t contain a menthol! As for your husband…trade with him…send him to buy your new bath oil as the Japanese peppermint will be perfect for his arthritis, as would frankincense, eucalyptus and tea-tree. i think you captured the pain of arthritis very well. It can be debilitating especially if you don’t take care of yourself. I’ve heard of essential oils before. A close friend of mine sells them and swears by them. She’s been a great help when I’ve gotten sick. I noticed that you mentioned that Gout is on the rise. Why do you think that is? I also want to mention that peppermint is good for heart burn and indigestion. I sucked on it or ingested it when I got heat burn during pregnancy. i also inhale it (peppermint oil that is) through my nose when I’m congested. Eucalyptus and lavender are also little miracle workers. I like them both simply for the fragrance. Thanks for such a thorough look at the essential oils that help with arthritis. It will be a great help to a lot of people. I believe Gout is on the rise due mainly to the type of food we are eating -high concentrations of fatty foods and sugars – combined with sedentary lifestyle. This is a very interesting article you wrote. I broke both my wrists a few years ago and now and then I suffer from pain (usually when it is very cold outside). I was just wondering if you think that these oils will work for that pain? Which one will you suggest? Do this morning and evening or when you feel the pain beginning.